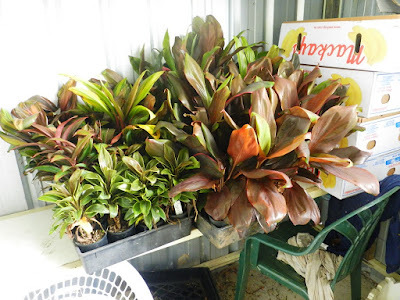 El Arish Tropical Exotics: Lush Tropical Plants for Australia: News!!!! Change of Shipping Days and New Website!! News!!!! Change of Shipping Days and New Website!! We’re changing our shipping days! Due to the large amounts of customers that order on weekends we will be adjusting our cut off day and shipping days. Traditionally we have had a 9 am Friday payment/order cut off for plants to be sent on Mondays. 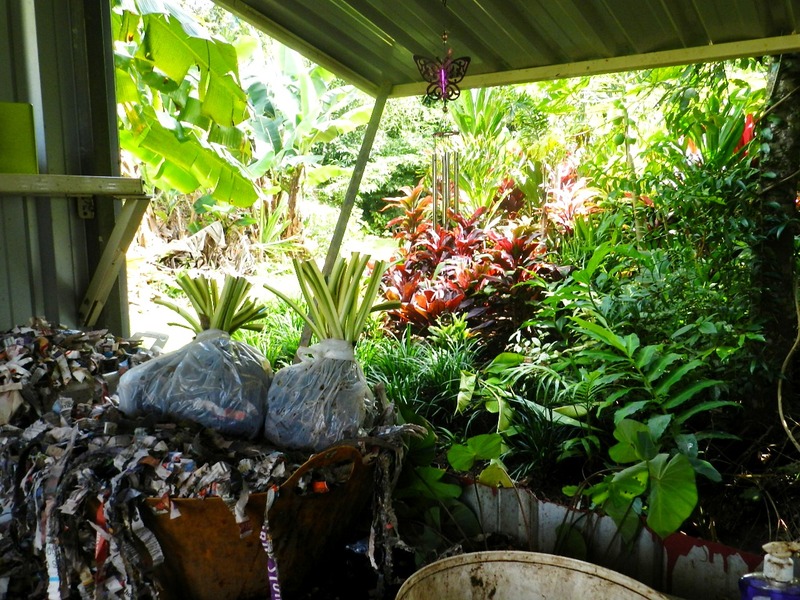 It takes us time to collect, sort through, clean, soak and wrap our plants. We are finding the majority of our customers are ordering on weekends as it is when they have time to shop and then waiting as they’ve missed cutoff for payment. We are changing our cutoff to 9 am on Monday morning to accommodate weekend shopping. Plants will now be mailed out on Thursday. This will mean much shorter wait times for weekend shoppers. Monday November 16th will be the last Monday send out. It will also be the cutoff for Thursday November 19th send off. If you are concerned about plants travelling on weekends don’t be as the time it takes to get to some customers will actually be shorter! It takes us time to prepare and pack plants! Also in the News our new website should be up and running by next week. We’re very excited customers will be able to track orders via the website, create accounts to monitor what they’ve bought and we’ll be able to offer repeat customers discounts and our paypal issues should be sorted. Please take a look as we will also be running a large list of sale plants. Time to buy yourself some early Christmas presents!